Updates to Sara P.'s profile since your last visit are highlighted in yellow. 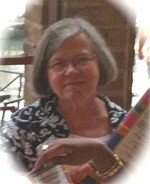 Kate (Kathy) Krider Satchwill posted a message on Sara P. Howrey's Profile. Happy Birthday Sara! You’re an inspiration with every post for your activism, your wit, wisdom, gardening and the joys you bring to your little sister. Bonus wows for sharing your family focused trips...you are a star reporter for social justice! Sara P. Howrey has a birthday today. New comment added. Happy King's Day--and Birthday wishes, Sara. May you receive as many bountifully wonderful gifts as you give--all year through. Love to you and your wonderful spirit of social justice activism and generous giving. Sara P. Howrey has a birthday today. congratulate you in person for all you do! Happy birthday admiration and celebration for this year's continued achievements, your garden, your social activism and all your links to news I want to know! March on!!! 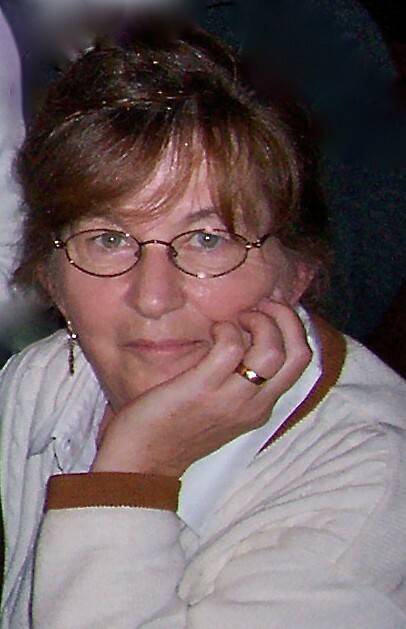 Sara P. Howrey added a comment on Profile. Sara P. Howrey posted a message. New comment added. How wonderful, Mary Agnes, to receive the Distinguished Alumni Award along side our favorite Sister Marie Brendan! What fun. So happy for both of you. Well done! Sara P. Howrey posted a message. Woo hoo! Celebrating you today. Happy Birthday. Sara P. Howrey posted a message on Liz McGinnis' Profile. Happy Birthday, Liz. Hope you enjoy a special day. Happy Birthday, Betty. Hope it's a great day for you. A great day for a birthday! Happy day . . . . Happy Birthday, Madeleine. CELEBRATE. ENJOY. Still celebrating, Caddy? Happy Birthday!